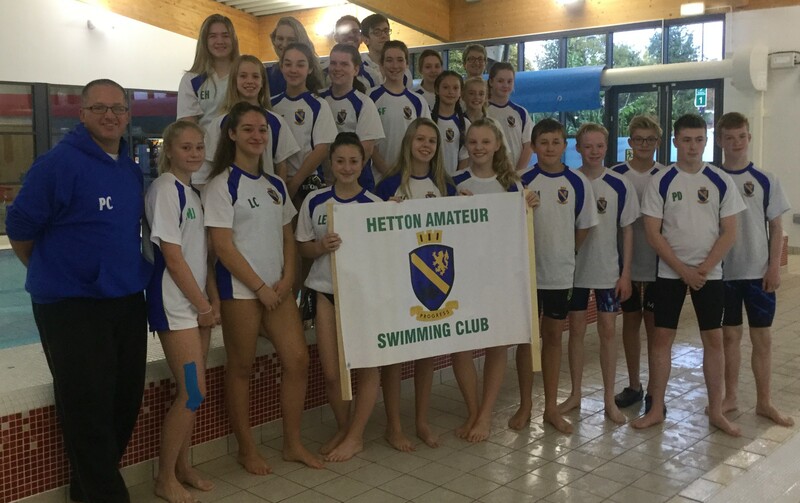 Hetton Amateur Swimming Club creates an atmosphere where all members find swimming an enjoyable and sociable experience. The club will become a way of life and members will form long term friendships. The club recognises that swimming is part of a healthy lifestyle and therefore promotes swimming amongst people of all ages and abilities. All swimmers will experience the fun of healthy competition and are provided with the opportunity to participate at their own ability level and progress from club standard onwards. A dedicated, approachable committee run by volunteer parents. Thank you for considering our club and we look forward to getting to know you. If you have any queries, or require further information you can contact us at hettonasc@hotmail.co.uk.